At Velocity Micro, we don’t believe in compromise. When we say that the Signature 15 is powerful enough to replace your desktop, we mean it. Designed by our team of engineers using Intel 9th Gen processors and RTX 20 Series graphics, you can configure this mobile pc to tackle any task. At just 1.5” thick, this stylish laptop conceals the latest hardware fit for a road warrior. 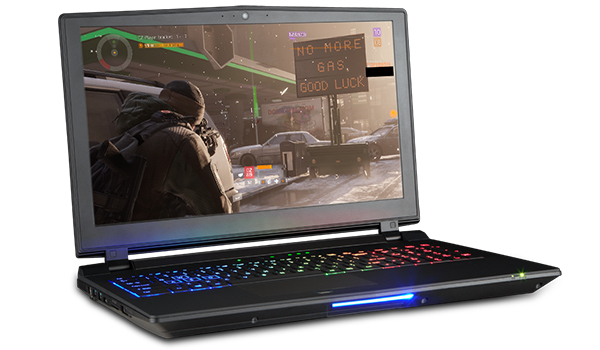 Configure your Signature 15 for professional-level media creation or extreme mobile gaming. It's your laptop, so let us build something that exceeds your expectations. Before we ship your mobile workstation, our engineers test everything. You deserve the best, so we won't send anything that doesn't meet our high standards. Our commitment to excellence makes us confident this will be the best PC you've ever owned. But talk is cheap. We back up that confidence with free phone tech support for life. Get desktop-level processing power with locked and unlocked options. The latest Intel® 14 nm manufacturing process delivers significant performance advancements—including vastly improved graphics, 8 total processing cores, battery life, and security—for a zero-compromise computing experience. With key features like Hyper-Threading for better multitasking, the Intel® Core™ i9 processor delivers top-of-the-line performance for your most demanding tasks. The most powerful discrete graphics available, take your gaming or multimedia creation to the next level with the NVIDIA Geforce RTX 20 Series. With RTX 2080 powered by NVIDIA's Turing technology, you get unrivaled performance, faster rendering speeds, advanced ray tracing technologies, and higher frame rates. We've made our award winning reputation by building desktops that simply outperform the competition through a level of custom tuning and tweaking that the rest simply can't match. We bring that same expertise to every Signature 15 we build. Each laptop is custom tuned to peak output by our team of expert engineers to ensure that when it leaves our facility, it does at an unrivaled level of performance. 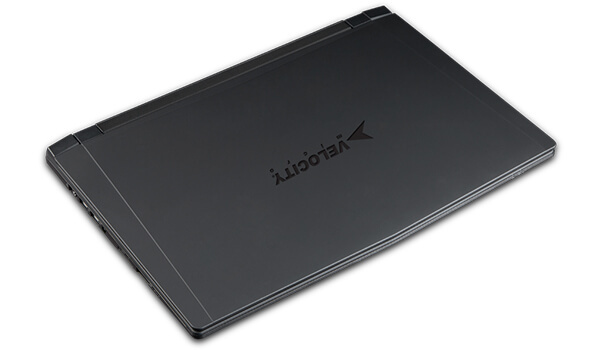 At just 1.5", the Signature 15 was designed to be the thinnest desktop replacement on the market. It's this sleek aesthetic that you’ll feel compelled to show off anywhere and everywhere. And this combination of head-turning design and extreme power that makes this laptop something truly special. 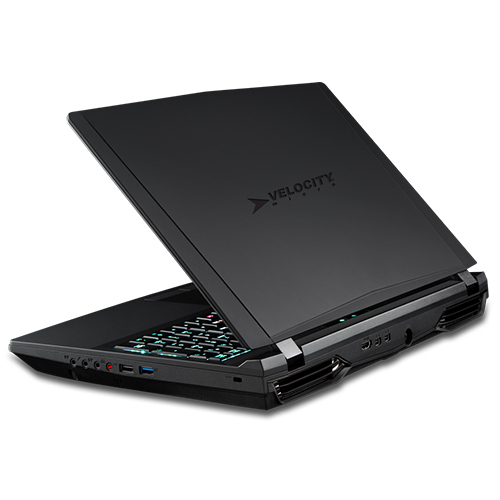 You won't find a thinner 17" laptop with this kind of jaw-dropping power anywhere else. 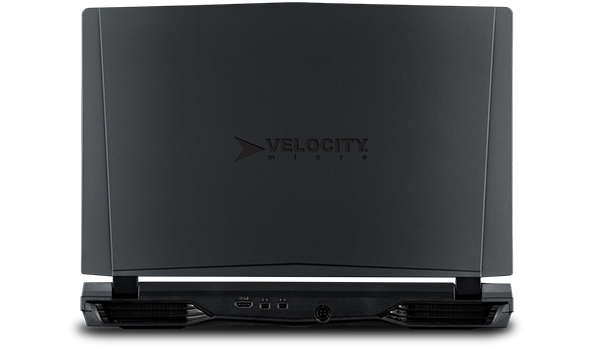 The Signature 15 offers a Thunderbolt 3/USB 3.1 combo port and other traditional connections for your favorite peripherals. Maximize your data transfer rate at 8 times the performance of USB 3.0 with the new 40Gbps maximum throughput or run a 4K Display at 60Hz to get the most out of your multimedia applications. Make your Signature 15 exactly what you need it to be. 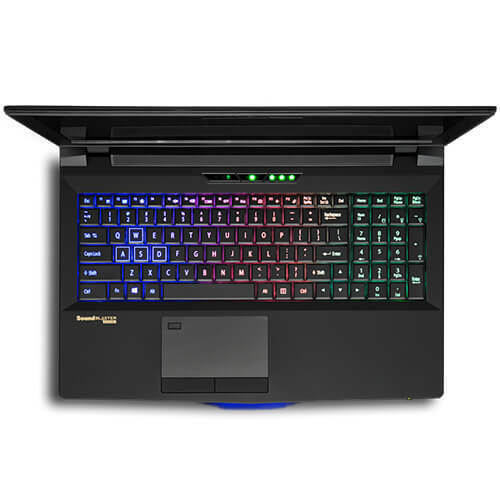 From solid state hard drives, premium dual channel memory and advanced networking to premium cooling and top of the line processor options, the Signature 15 is fully customizable to meet your specific needs. 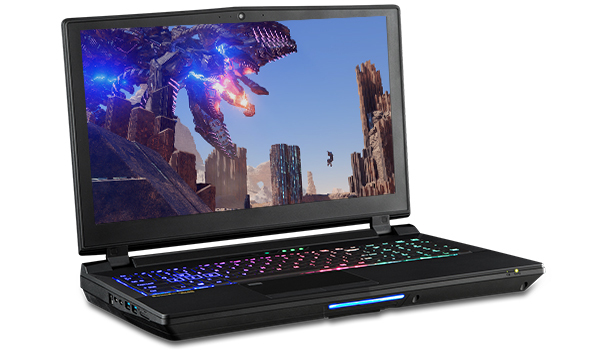 The Signature 15's ultra sharp 15.6" Full HD IPS LED-Backlit Display shows off your movies, projects and games in crystal-clear full 1080p so you get the best multimedia experience possible both at home and on the go. IPS technology means better viewing angles, brighter and more accurate colors, and crisper images. NVIDIA G-SYNC, the groundbreaking new display technology that delivers the smoothest and fastest gaming experience ever. G-SYNC's revolutionary performance eliminates screen tearing and minimizes display stutter and input lag. The Signature 15 was designed with the same ideals as our award winning desktops - refined aesthetics paired with jaw-dropping power. 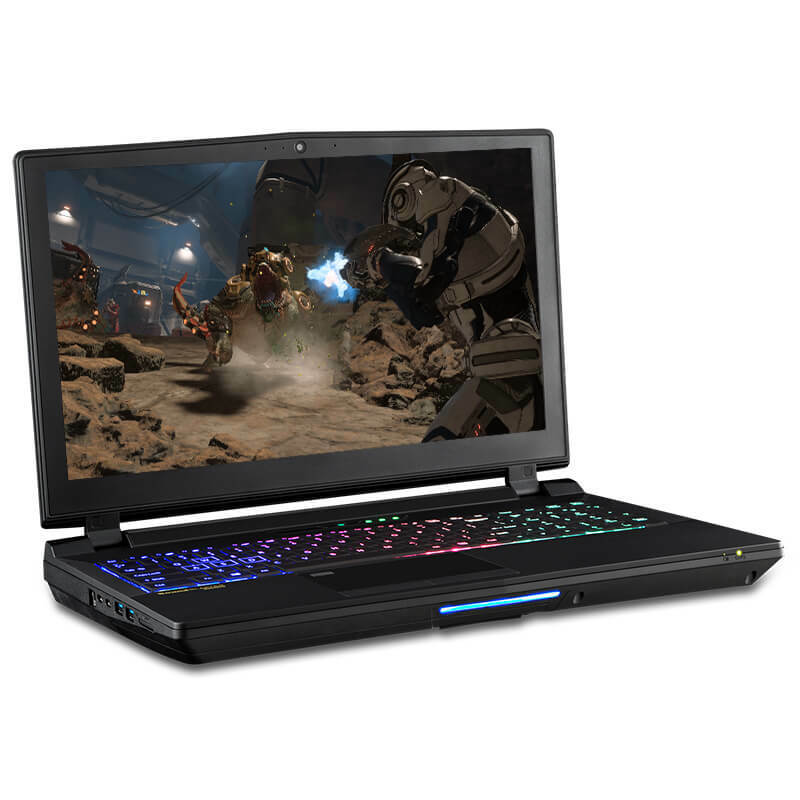 Sleek stylings and premium rubberized finish give the Signature 15 a look that's a great fit for both gaming and business. And at just 1.5" in thickness, the Signature 15 is the thinnest desktop replacement laptop on the market. 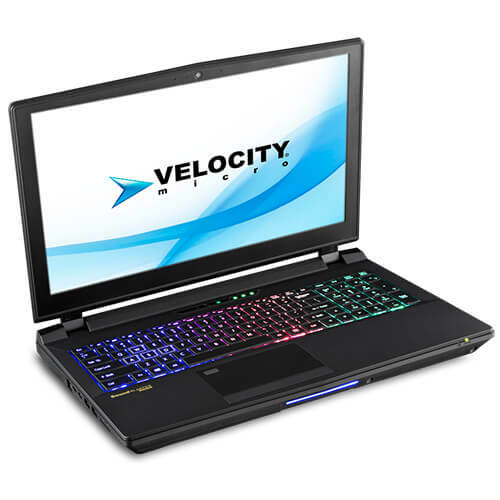 In addition, the Signature 15's re-engineered cooling system performs where others fail, surpassing the demands of next gen gaming and demanding applications. By configuring your Signature 15 with dual M.2 drives in RAID 0 for speeds up to 2,000 MB/s and adding up to two solid state or mechanical drives for additional storage, your games and media creations don't stand a chance. You won't find a laptop with more storage options anywhere in the world. And the best part - it's all fully customizable to meet your specific needs. 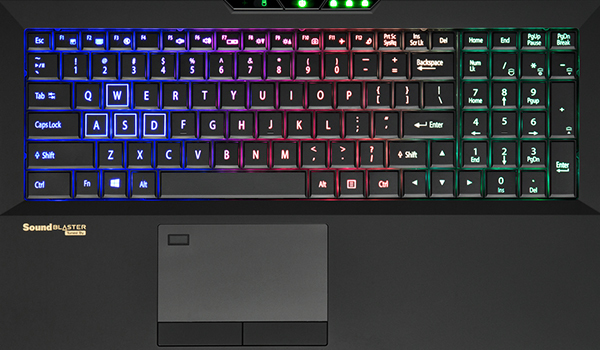 Make the Signature 15 your own with this fully programmable gaming macro LED illuminated keyboard that allows you to change colors and effects to your exact specifications. Includes number pad for quicker data input and full-sized Backspace, Enter, and Spacebar keys to give you that desktop feel without the hassle of an external keyboard. Overwhelm your senses with up to 4x the screens. The Signature 15 supports up to 3 additional monitors via HDMI and Display-Port so you can explore fantastic worlds or create media masterpieces in full breathtaking HD surround. 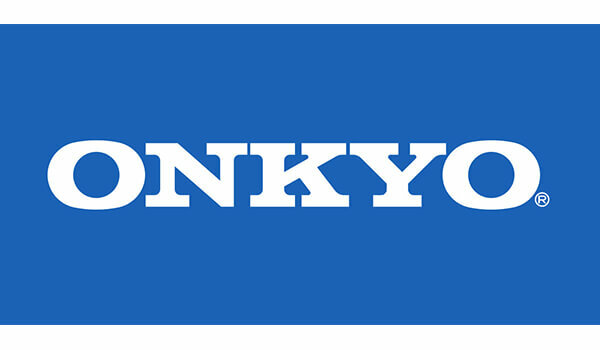 Next gen Onkyo speakers with an integrated subwoofer create a truly immersive environment for the best possible audio experience from a laptop device. For headphone users, the Signature 15's onboard amplifier boosts power to the headphone port for the finest sound fidelity possible. We’re obsessed with perfection – there are no assembly lines here. As with all Velocity Micro PCs, each Signature 15 is hand built by expert engineers, meaning every screw is turned by hand. 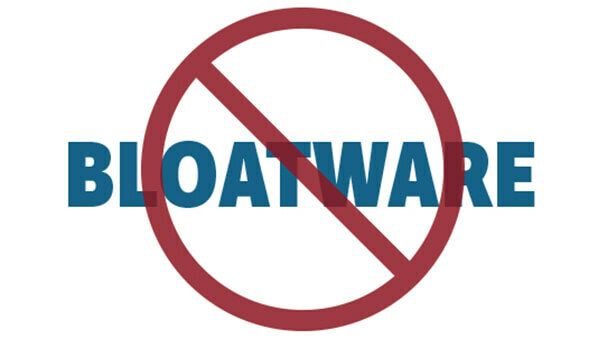 The end result is better airflow and thermal properties, translating into a more stable, longer lasting system. Before shipping, this laptop endures a grueling set of tests and quality control measures that would bring most systems to their knees. Stress tests, extensive reboots, an overnight burn in, and an exhaustive 200-point QA checklist ensure that every Signature 15 meets our own lofty standards.